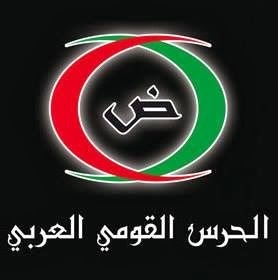 A manifesto put out by an Arab Nationalist Guard activist of Egyptian origin explains the basics of the group's existence as follows: "The Arab Nationalist Guard is a military resistance movement currently operating in the Syrian Arab Republic, established in April 2013 by a group of Arab Nationalist Youth from many Arab countries, currently including four battalions bearing the names of martyred leaders: Wadih Haddad, Haydar al-Amali, Mohamed Brahmi, and Jules Jammal. In total there are 50 resisting Arab battalions." Here, an explanation ought to be given of the significance of the names. Mohamed Brahmi was a secular Tunisian politician who founded the Arab nationalist and socialist People's Movement after the overthrow of dictator Ben Ali in the Tunisian Revolution. 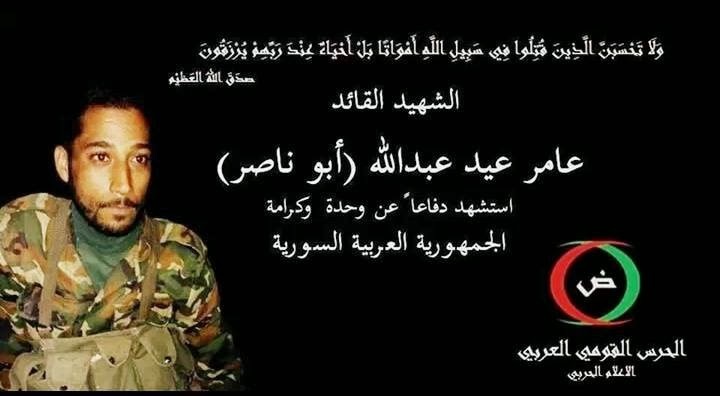 He was subsequently assassinated by Islamists in July of this year. 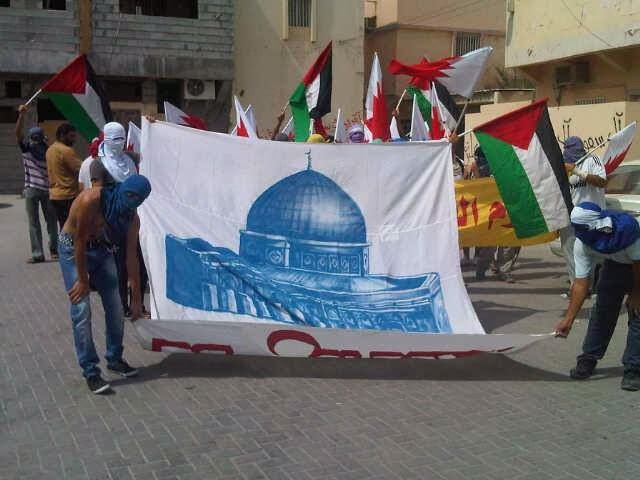 The group's ideology, as can be inferred from the name, falls in line with traditional pan-Arab sentiments, with notions of Arab unity and anti-imperialism: "The Arab Nationalist Guard espouses Arab nationalist ideals, believing in the existence of a single Arab ummah, and the necessity of liberating and uniting it in a single political entity gathering all Arabs away from any sectarian, ethnic, or religious extremism; and thus is the necessity of confronting Zionism and colonialist trends that threaten the Arab nation with even more division than the current partition, exploitation of its resources and colonization." 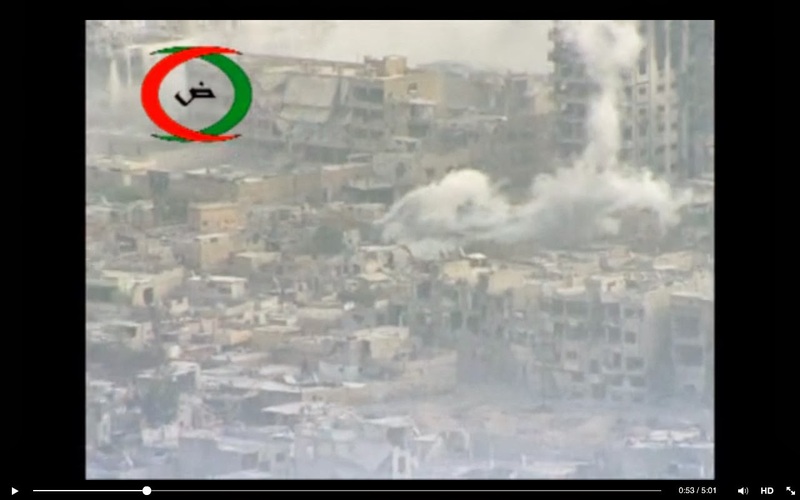 Concomitant with these ideals is an adoption of the Assad regime's rhetoric. 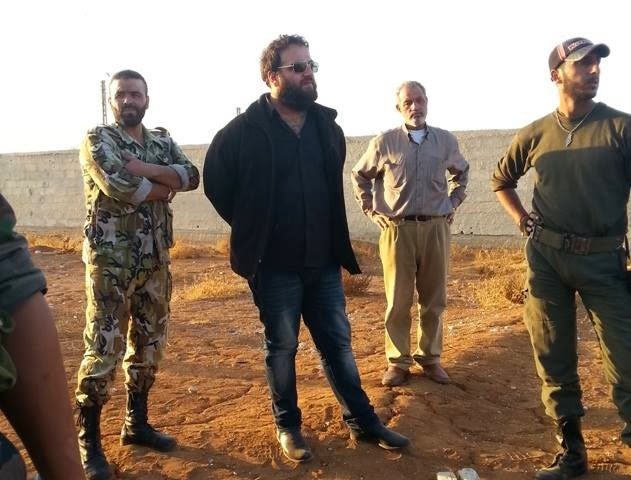 Thus the Arab Nationalist Guard emphasizes the need also "to confront all Takfiri movements that aim to strike our unity and aim to sow division." 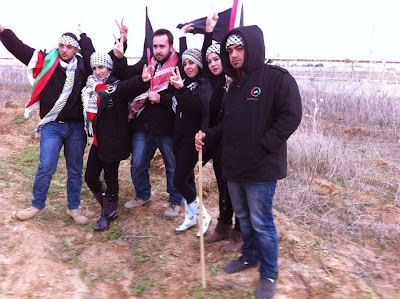 Indeed, "As a result of the ideas of the Arab Nationalist Guard, there is participation in the defense of the Syrian Arab Republic, preserving its unity and supporting it in confronting the colonialist project that threatens it with internal collaborator Arab tools with Zionist-American support declaring an attempt to break Syrian bravery." The group also unsurprisingly stresses the necessity of liberating Palestine. The Arab Nationalist Guard reflects its ideology in imagery circulated on social media. 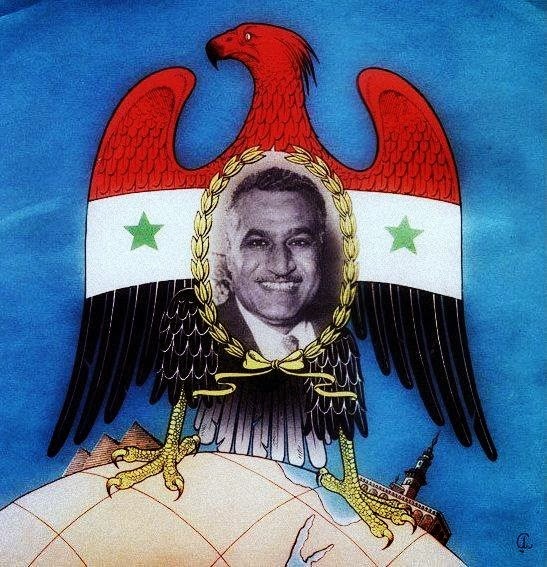 Particular reverence is accorded to the 20th century's foremost representative of the ideology of Arab nationalism: namely, Gamal Abdel Nasser, who in the Syrian context of pan-Arabism is particularly relevant on account of his project of the United Arab Republic (UAR): a union between Syria and Egypt in the period 1958-61 that used the same flag as that of the Assad regime in Syria today. 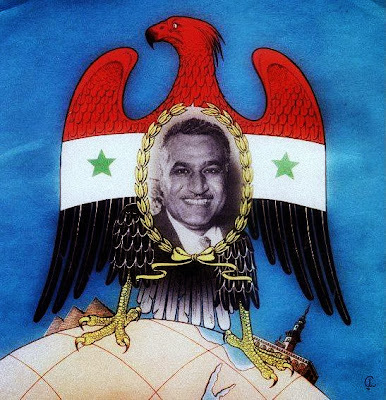 Figure 3: Another Arab Nationalist Guard graphic commemorating Gamal Abdel Nasser and the UAR: "The Northern Region: Damascus- The United Arab Republic- Cairo: The Southern Region." 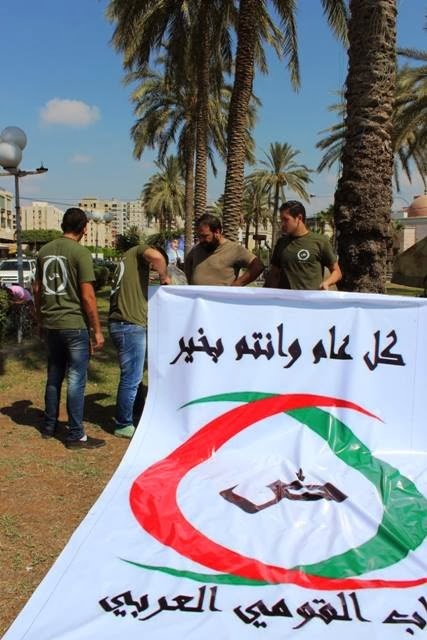 The Arab Nationalist Guard maintains links with the activist networks- by the name "Arab Nationalist Youth"- from which it draws recruits in a number of locations. 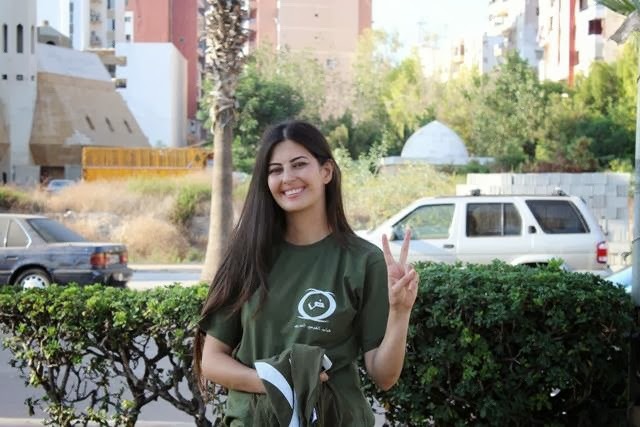 Some of the more prominent places where Arab Nationalist Youth activity can be found include Sidon in Lebanon, Gaza and Egypt. Figure 5: "Arab Nationalist Youth" event for Eid al-Fitr in Sidon in August. 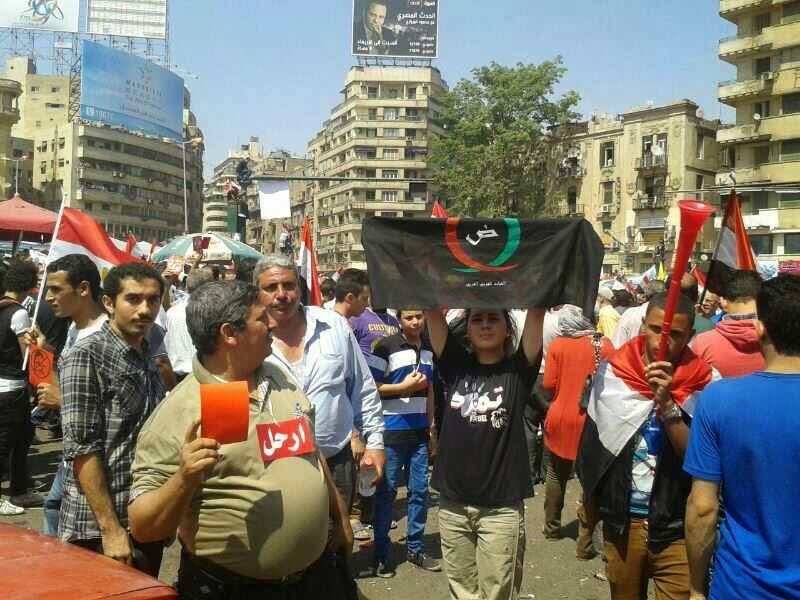 Note the identical logo to the Arab Nationalist Guard indicating that the Arab Nationalist Youth is simply the activist wing. 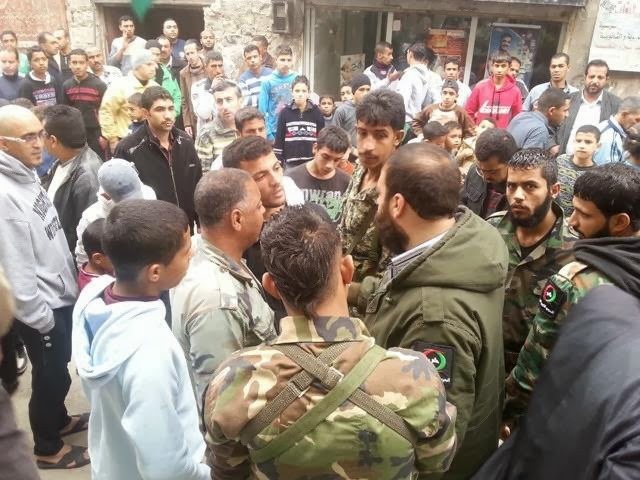 According to an Arab Nationalist Youth activist and subsequent fighter for the Arab Nationalist Guard, alternating his time between Sidon and Damascus, the Arab Nationalist Guard's membership includes Arab nationalists from a variety of countries, including Egypt and Iraq. At the same time, he claimed to me that the group has "fighters from all Syrian sects and welcomes all ethnicities of the Ummah from Arabs, Kurds and Amazigh (the Arab Maghreb) because we nationalists believe that the land is for all in it and we distance ourselves from chauvinism." This apparent openness contrasts a great deal with Arab nationalist regimes' actual historical record with regards to Kurdish and Berber minorities, whether Saddam Hussein's Iraq or Muammar al-Qaddafi's Libya (both figures revered in these circles anyway). 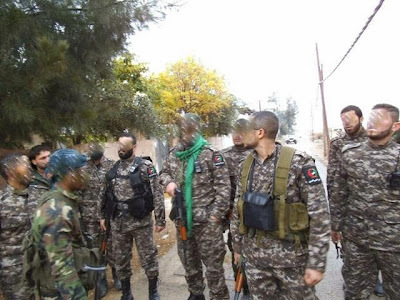 My contact added that the Arab Nationalist Guard, which cooperates closely with the Syrian army and the National Defense Force militia, operates in a number of areas of Syria, including Damascus, Deraa, Homs and Aleppo governorates. From the open-source evidence that has emerged, it would appear that Damascus province is the primary region of focus for the Arab Nationalist Guard, playing a role in the recent regime offensive on the Qalamoun area. 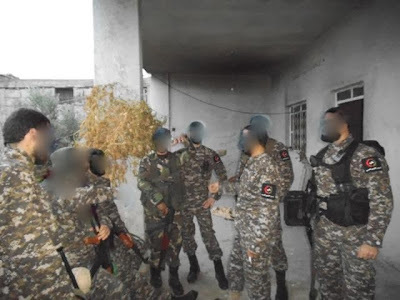 Other areas of operation in Damascus province I have been able to identify- barring those mentioned in the photos below- encompass Mazara' al-Qasimiya and Hatita al-Turkoman. 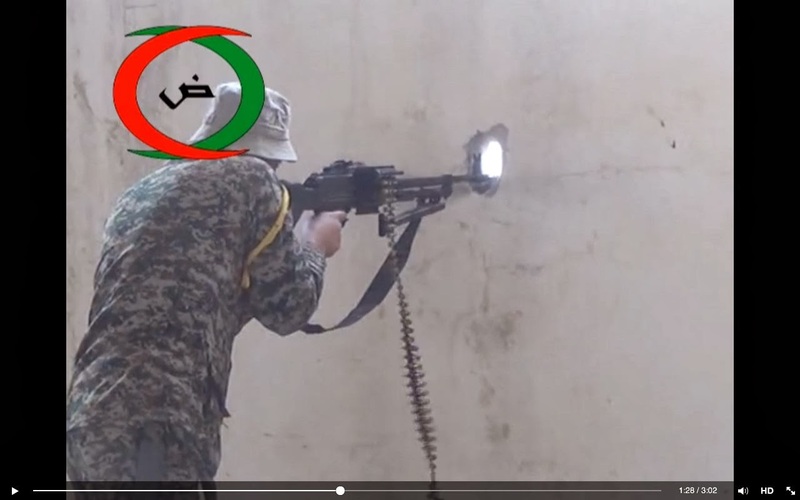 Figure 13: Screenshot from a video claiming Arab Nationalist Guard participation in the regime's capture of as-Sabina al-Kubra in Damascus countryside in early November. Note that this video was set to the song "Fire your Guns, Show No Mercy" by pro-Hezbollah Lebanese Christian singer Julia Boutros. 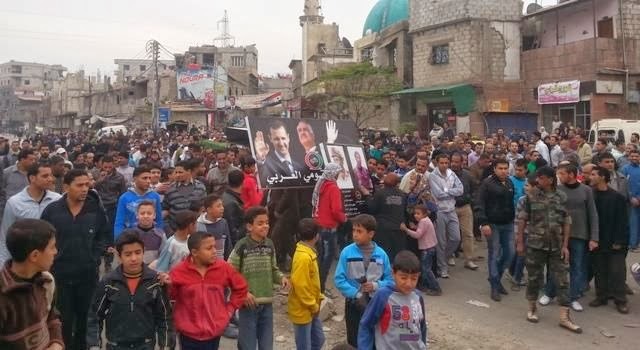 The Arab Nationalist Guard has its own claimed martyrs but sources connected to the group are unwilling to name many for "security reasons." The same reason lies behind vagueness on areas of operation outside of Damascus province. Below are the most notable cases. Figure 18: Aamer Eid Abdullah- "Abu Nasir"- "martyred in defense of the unity and nobility of the Syrian Arab Republic." 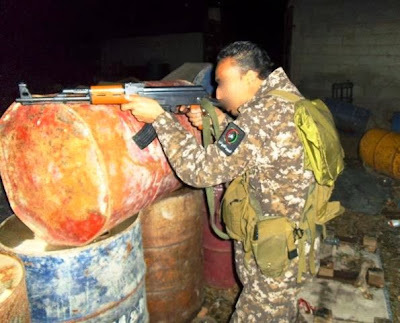 An Egyptian killed fighting in Qalamoun in November. 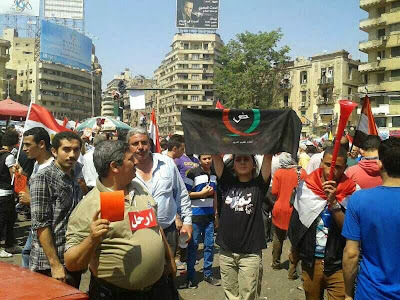 Arab nationalism has lost much favor among governments in the Middle East and North Africa: indeed, even with the Assad regime itself and close associates, it is notable how there is an increasing emphasis in the discourse on claiming true Syrian identity, stressing use of Syrian dialect of Arabic and claiming a proud pre-Arab history (e.g. see this latest song by the Muqawama Suriya of Latakia- "Resist"- which mentions how "the history of the land witnessed the Byzantines, previously the Romans," and avoids references to pan-Arab ideals). However, for some on the ground in a number of Arab countries, whether Egypt (note especially as regards the anti-Muslim Brotherhood Tamarrod movement with reverence for Nasser) or Yemen, the ideology lives on, translating to support for Assad in spite of the ever growing Sunni-Shi'i sectarianism in regional discourse. Perhaps we should not be so surprised that old-fashioned Nasserites have ended up fighting in Syria.